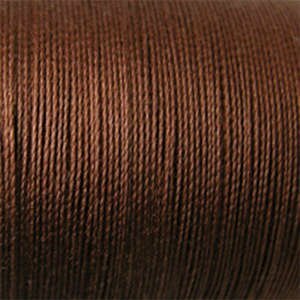 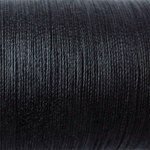 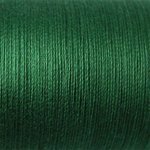 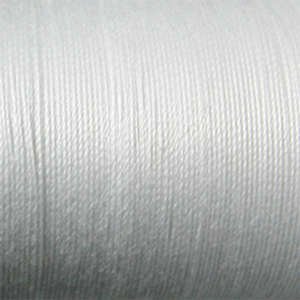 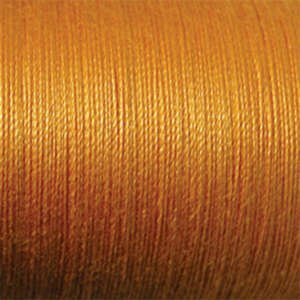 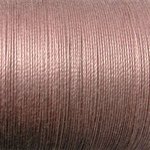 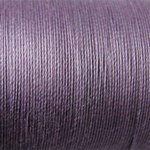 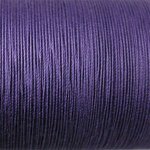 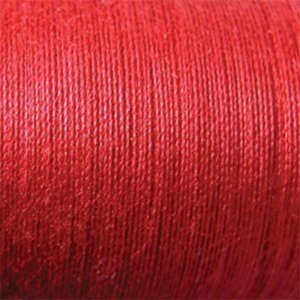 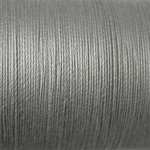 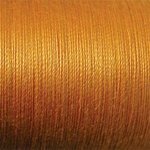 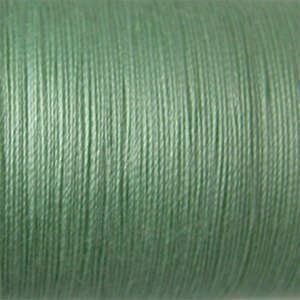 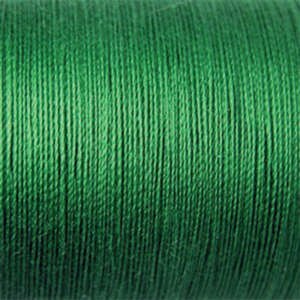 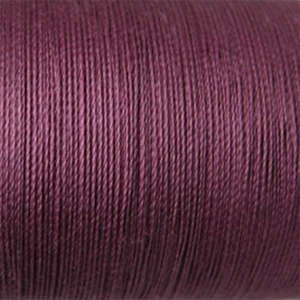 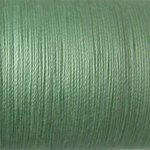 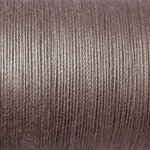 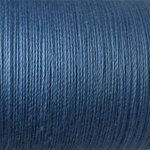 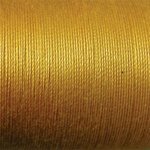 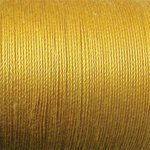 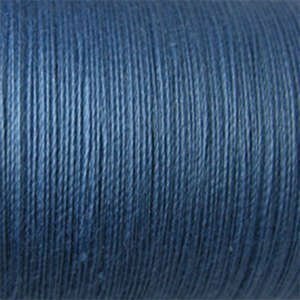 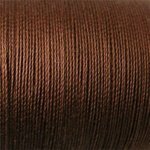 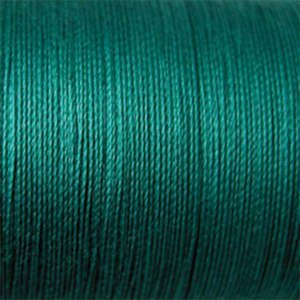 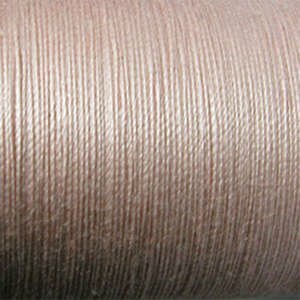 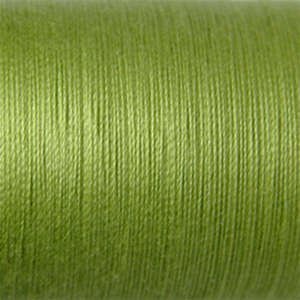 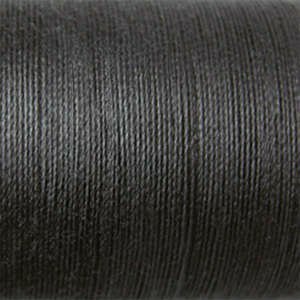 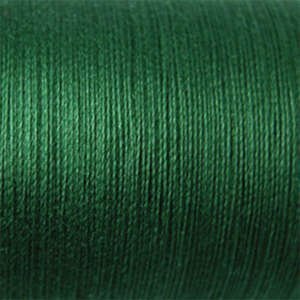 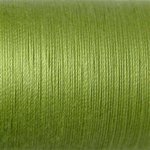 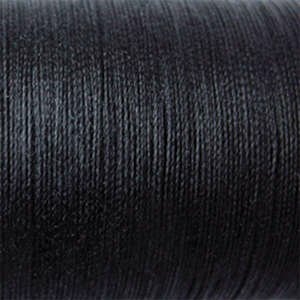 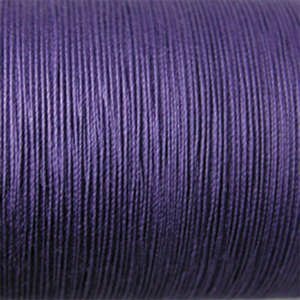 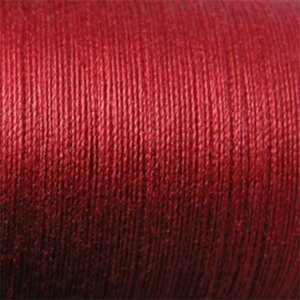 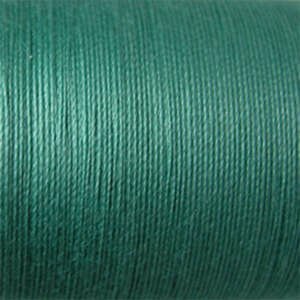 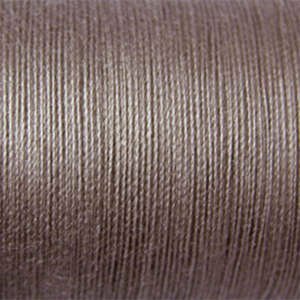 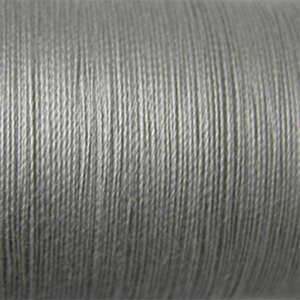 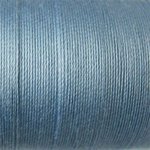 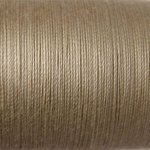 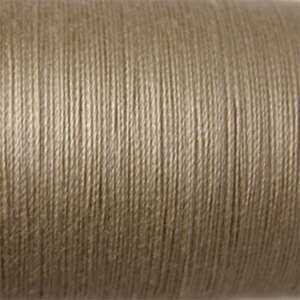 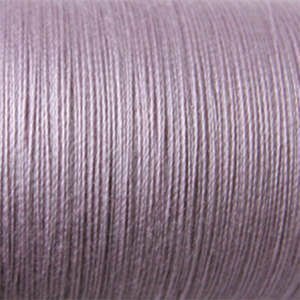 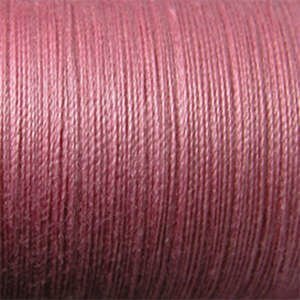 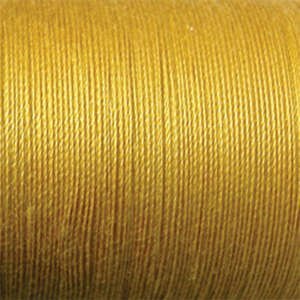 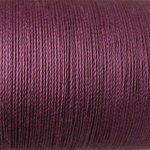 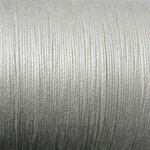 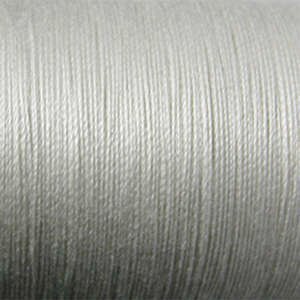 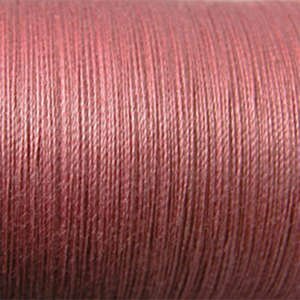 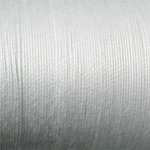 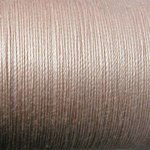 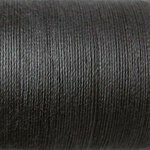 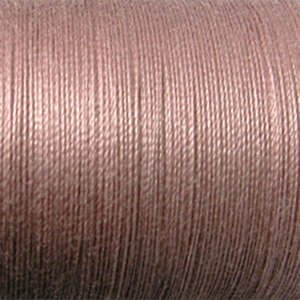 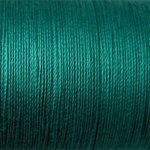 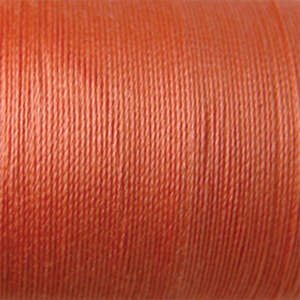 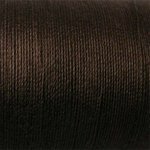 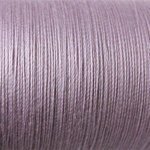 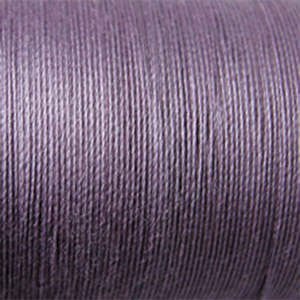 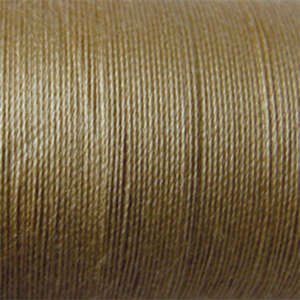 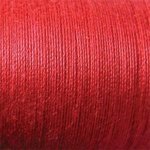 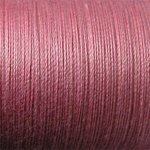 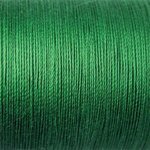 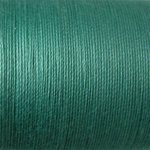 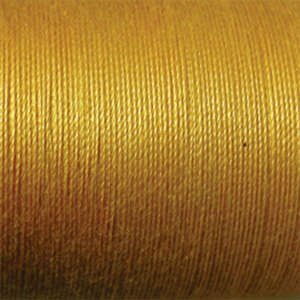 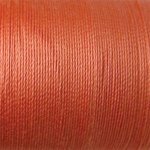 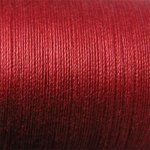 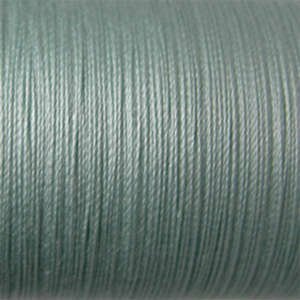 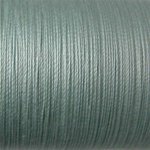 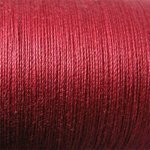 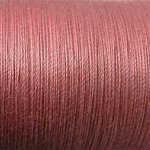 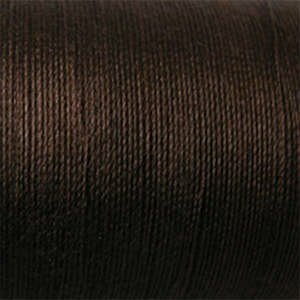 Quilting & Embroidery Thread > Sulky 12wt Cotton Thread 2-ply 12wt 660d 330yds. 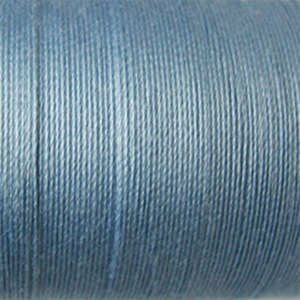 Cotton Thread 2-ply 12wt 660d 330yds. 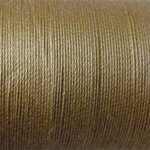 100% Long Staple Matte Finish Mercerized Egyptian Cotton. 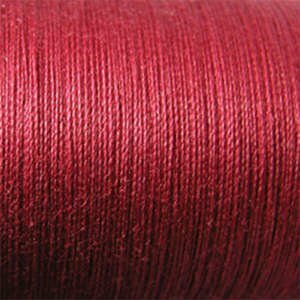 For Machine Embroidery and Machine Quilting.